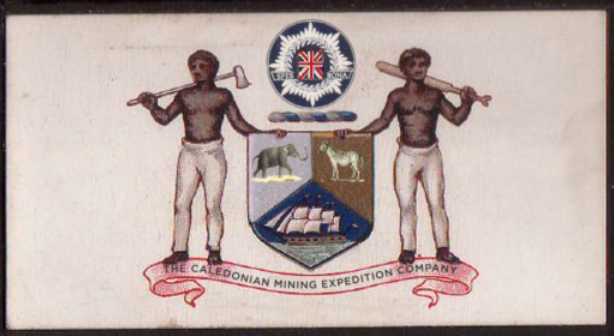 The Caledonian Mining Expedition Company: Snooker, anyone? 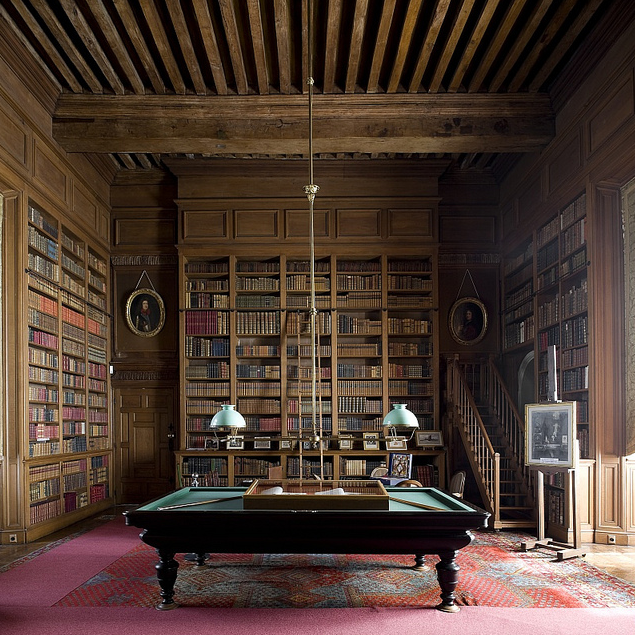 Your blog is so beautiful and inspirational!Thank you so much for your interesting posts! I am always glad to see you posted!